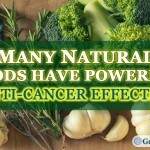 Many natural foods have powerful anti cancer effects… Lean how to maximize them. 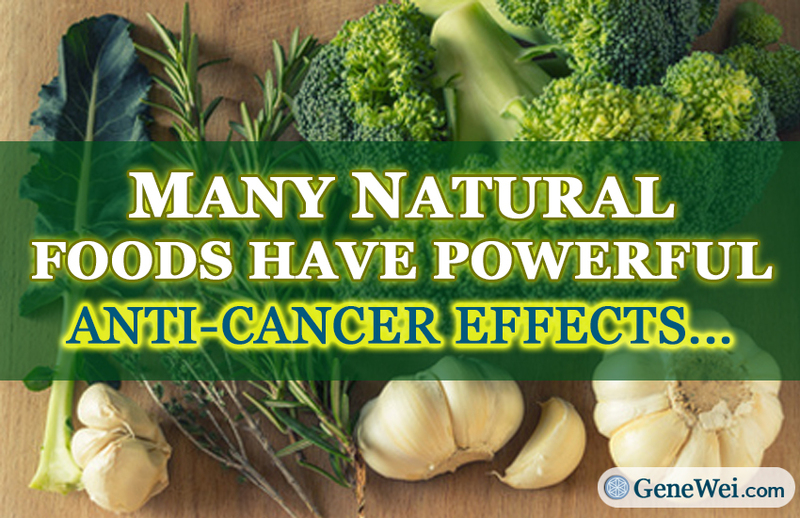 Many natural foods have powerful anti cancer effects… But studies have revealed that preparing certain food in certain ways can decrease, or even increase their cancer fighting properties. In these cases, knowing how to prepare these foods correctly can be just as important as eating the food itself. 3 common foods that have anti cancer effects. Broccoli is perhaps the most commonly eaten anti cancer vegetable. This popular vege, along with the other cruciferous vegetables, should be a fundamental ingredient in any anti cancer diet. But to get the most sulforaphane from your broccoli, you’ll want to prepare the broccoli correctly. The main problem is that broccoli doesn’t give you sulforaphane directly. What broccoli actually contains is “glucoraphanin” which is a sulforaphane precursor. Heating the broccoli will neutralize epithiospecifier protein (which is good), but too much will also kill of the myrosinase enzymes (which is bad). So you have 2 options to get the most out of broccoli. Steam it very lightly, and crush well… When you steam the broccoli lightly (no more than 3-4 minutes), you neutralize the epithiospecifier protein, but leave most of the myrosinase enzyme intact (2). And since the myrosinase is released when the plant cells are crushed, you’ll want to mince or crush the broccoli after steaming. 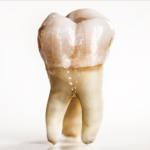 You can also just chew it very well, or putting into a smoothie for the same effect. Cook it as you wish, but combine it myrosinase rich foods… If you want to cook your broccoli longer than 3-4 minutes, you can also add the myrosinase back in, to create the sulforaphane (3,4,5,6). You can do this by combining the foods with things like broccoli sprouts, mustard, mustard seed powder, radish, daikon radish, horseradish, or wasabi. Broccoli is a great anti cancer food. But known how to prepare it is important to maximize its benefits. Garlic is one of the most the most potent anti cancer vegetable there is. This is what scientists discovered when they tested extracts from 34 different vegetable extracts for their cancer killing effects (7). 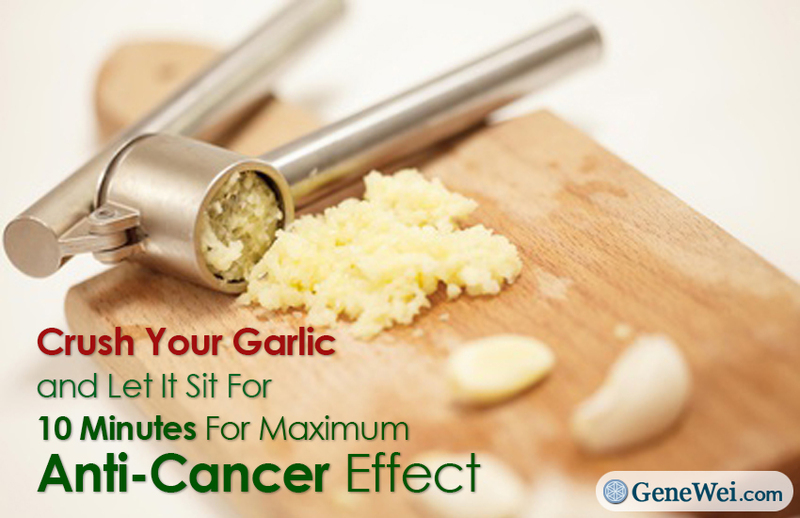 Garlic was one of the clear winners when it comes to killing cancer cells. Beyond this, garlic has other health benefiting properties including the ability to stimulate your detoxification systems (8). 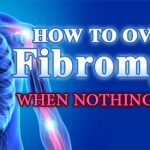 It also has potent antibacterial effects and antifungal effects (9)… and can even help to fight against drug resistant strains of the E.coli bacteria. The major health promoting substance in garlic is “allicin.” But much like the sulforaphane in broccoli, the allicin in garlic has to be converted from “alliin.” And for this to happen, the garlic plant cells need to be crushed. This releases the alliinase enzyme, which can then work to convert alliin to allicin. So you have 2 options to get the most anti cancer effects from garlic (10). Mince it or crush it, and leave it exposed to air for 10 minutes. Then eat it raw… This way of preparing and eating garlic will give you the greatest health benefits possible. Try mixing it with olive oil and salt to balance some of the garlic’s spiciness. Mince it or crush it, and leave it exposed to air for 10 minutes… Then cook it lightly. Though not as good as eating it raw, crushing the garlic and leaving it exposed to air for to 10 minutes before heating gives the garlic a chance to form the allicin before cooking. Then cooking it lightly allows you to preserve some of the health promoting effects (though it will still be reduced). If you overcook it, you will lose all of garlic’s anti cancer effects. Garlic is one of the best anti cancer foods. Crush it and let it sit for 10 minutes to maximize its effects. Green tea is something that everyone should include in their daily routine. It has a wide range of health promoting benefits including anti cancer, fat burning, physical performance enhancing, and brain supporting effects. For people who use green tea instead of coffee, it’s benefits come from a combination of caffeine (in lower amounts than coffee), along with an amino acid called “L-theanine” (11). This amino acid increases the brain chemical “GABA” which helps to calm the brain. But it also increases the dopamine and serotonin to help you focus, while remaining calm at the same time. This is why green tea often “feels different” to people than coffee. But in terms of cancer, one of the main protective chemicals in green tea is called “EGCG” (Epigallocatechin Gallate). This is a polyphenol that has shown to reduce cancer promoting gene expression, promote “cancer cell suicide,” (12) and help to block tumor invasion and tumor blood vessel growth (13). Overall, drinking green tea was associated with a 57% lower risk of colon cancer (14), 22% lower risk of breast cancer (15), and a 48% lower risk of prostate cancer. However, to get the most out of your green tea, there are certain things that you can do… and other that you may want to avoid. Add citrus juice to your green tea at a 50:50 ratio… Researchers found that adding citrus juice can increase the EGCG available to your body by more than 7 times. When you drink green tea normally, about 10% of the EGCG remains intact after digestion. But when you mix it with citrus juice at a 50:50 ratio to it, it can increase it up to 75% for EGCG (16). Overall, lemon juice was the most powerful of the citrus juices. But you can also use lime juice, grapefruit juice, or orange juice. And while even a 10% mix of citrus juice showed some benefit, you’ll want to include at least 20% to get a significant effect. 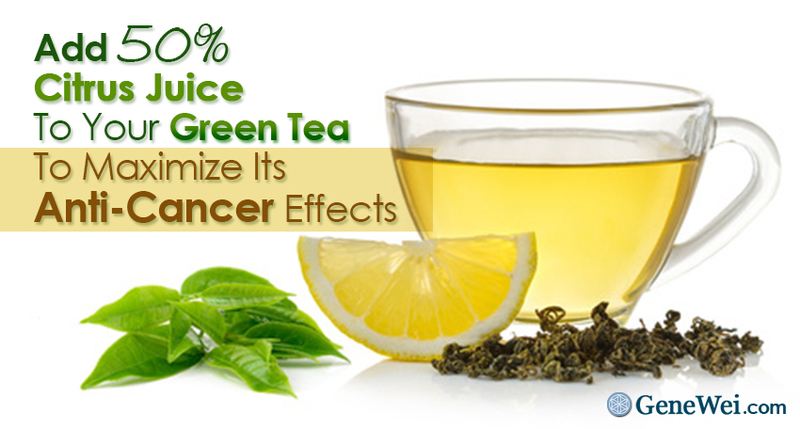 Green tea is a great anti cancer food. Adding 50% citrus juice will help to maximize its effect. Avoiding putting milk in your green tea… Though the research is mixed in this area, adding milk to your green tea could decrease the available EGCG. It’s also possible that the milk could reduce its anti cancer and antioxidant effects (17,18). Part of this may depend on how much milk you add to your green tea, and how much fat and protein it contains. But to be safe overall… just add citrus instead. 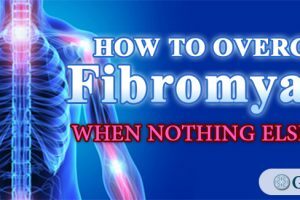 When you are fighting a chronic illness, or just want to be optimal, you should do everything you can to get the most out of your meals. Knowing these simple food tricks, and including them into your daily routine is an important first step. Broccoli: Steam it lightly (3-4 minutes until “al dente”). Then make sure it is well crushed when you eat it. You can do this by mincing/ crushing before serving, chewing very thoroughly, or adding it to a smoothie. 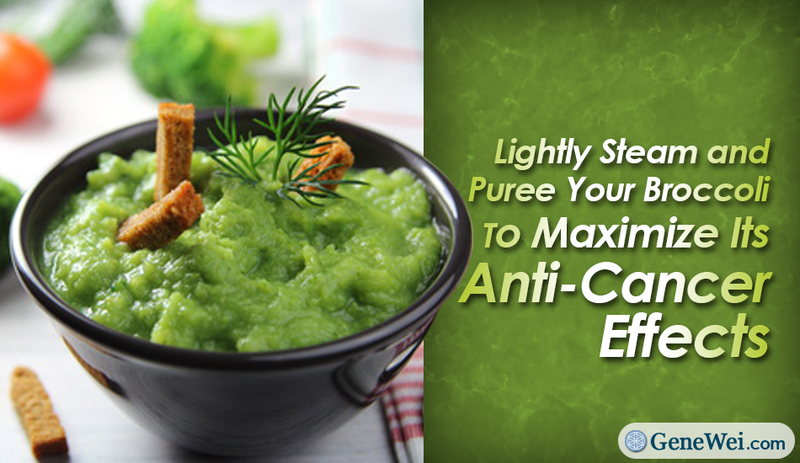 If you like to cook your broccoli thoroughly… combine it with a myrosinase rich food. This includes broccoli sprouts, mustard, mustard seed powder, radish, daikon radish, horseradish, or wasabi. The spicier the better. Garlic: Mince it or crush it, and expose it to air for 10 minute. Then eat it raw for best effect, or only cook it very lightly. Green Tea: Add citrus juice to your green tea at a 50:50 ratio. Lemon is the best, but you can also use lime, grapefruit, or orange juice. Did you know about these health promoting food tricks? Are your current cooking methods decreasing the health benefits of these foods? Let us know below and share!